I have found an Object 268 successfully on the EU server, so we can start to work on it over the weekend. In the meantime, let’s take a short trip into the lower Tiers again. I spend most of my playtime in Tier V or VI. Shorter battles, less upkeep, no tactical nukes deployed on orbit, steadier gameplay in general. The Churchill tank is a gem among the lower Tier premiums in World of Tanks. 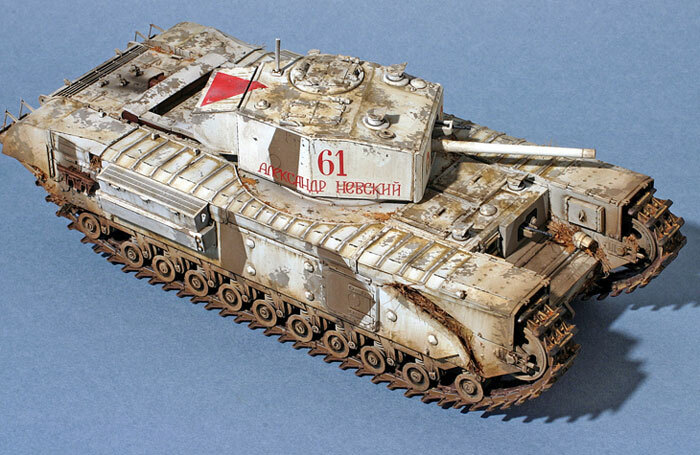 If you have serious plans with the Russian heavy tank line and need a cheap silver-maker you should seriously consider the Churchill. This article will use the “short” format designed for the “old tanks”. The Churchill-series were British infantry tanks designed and built during the Second World War. The designers had an uneven, shell-torn landscape with never-ending network of trenches and fortifications in mind, just like the Great War. The Churchill had been built as a long “trench-crosser” tank which had to be capable of getting across the most difficult terrain. Speed was not a requirement as the tank had to work in close cooperation with the advancing infantry. The first successful version, the Mk III, first saw action in the Second Battle of El-Alamein. 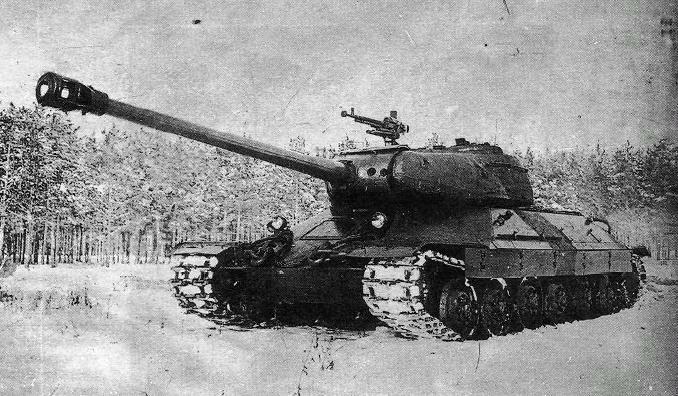 The Churchill had been designed conservatively but it was roomy and tough skinned. 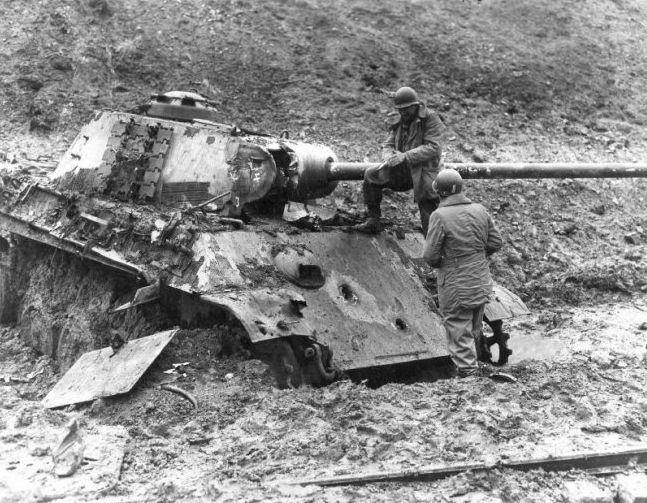 These tanks were among the few available at the time that had a sporting chance against the German anti-tank weaponry. Infantry tank brigades (three tank regiments each) were attached to infantry divisions. The Tommies and the different Churchill-variants fought side by side from the North African deserts through the steppes of the Eastern Front to the jungles of theFar East and they had quite a few fierce battles. 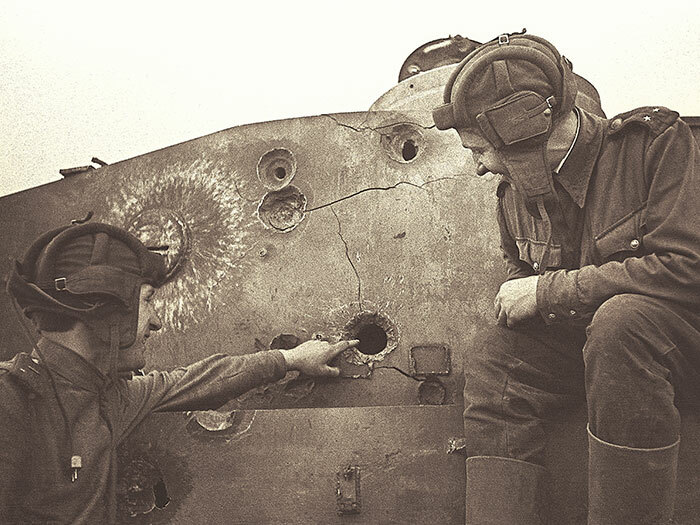 One Mk III was the first allied tank to knock out a German Tiger. The slow but well-armored Churchill tanks did very well against the Blitzkrieg armor of the Germans but they were outgunned against the newer Panzer generations. For this reason the British used TDs from overwatch positions to cover the infantry tanks during operations. If you are curious boutt the real Churchill tank, google Gerry Chester, a real veteran driver. What the blazing hell is that? I haven’t ordered chinese! Yes, you haven’t, although we dared to take the initiative and brought forward the Wot Armory Type-analysis. The hard reason is, the servers are flooded again with the WG’s favourite cash-cow. We dedicate this article for the new buyers, the old buyers, for those who love them, for those who cannot stand them, for low tiers and high tiers, in short, for everyone. Because this tank brings out emotions from all of us. Have you ever got the feeling, that something just does not belong? A sale stunt for the biggest market on Earth became an every hour reality on all servers. I’m afraid, I cannot be helped being opinionated, but the first introduction of the Type marked not only one of the biggest financial successes of Wargaming but the darkest hour for game balance. Forerunner of the pay to win? The Type then stood out among other toned down premium tanks compared to fully teched same tiers. It was not only a competitive tank, the favoured matchmaking and the still existing stacking lead to numberless random games, where Tier6 and 7 tanks (regardless of their module status) found themselves against these Tier8 credit-farmers, whereas Types didn’t have to face Tier10s. The matchmaking stacking created credit-hungry hordes, ad-hoc teams, mostly impervious to frontal fire of desperate lower tiers, and with enough mobility to counter flanking attempts, to hunt down those who tried to dodge/escape them. The Type also has exceptional tactical flexibility compared to other Tier8 premiums, the Type-wolfpacks could steamroll anything in their path. Dealing with such raider parties demand cooperation, map awareness and cold blood. 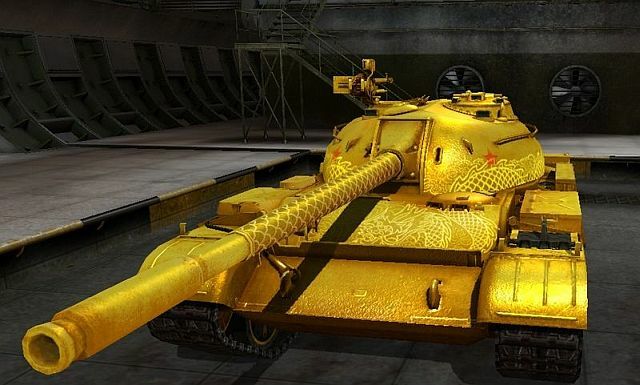 The “golden Type” from the chinese server. The sign of wealth and prosperity, double the credit-gain, than the original. Different virtual goods for a different culture. Great harvest is ahead. So said the golden tank… calf I mean. Or is this reference not Confucius enough? 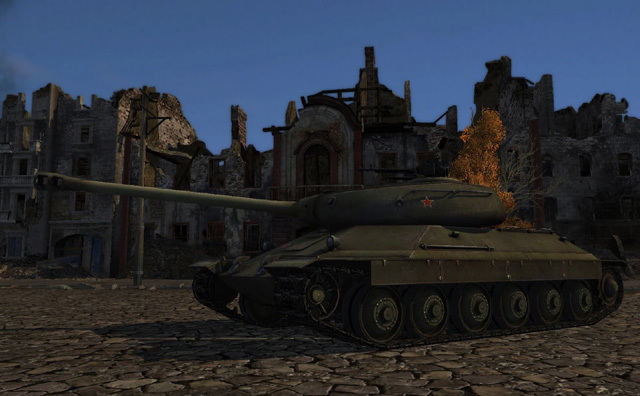 The big cash-making had turned out to be a PR-disaster for the WG, so the Type 59 was removed from store, for a while. 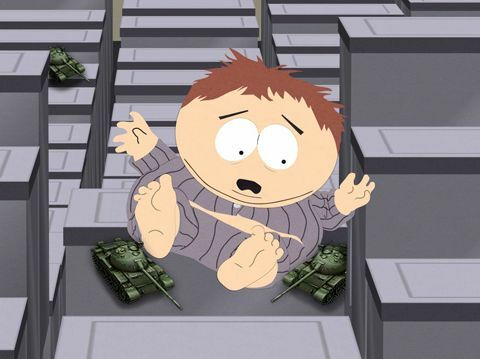 But the lack of availability created – maybe by purpose, since the continuous nerfs for the credit income of normal tanks – higher demand, and the chinese T-54 knock-off has reappeared in gift shop in the first week of May, where it could be bought only via real money, not with gold accumulated for lucky CW-fellas.